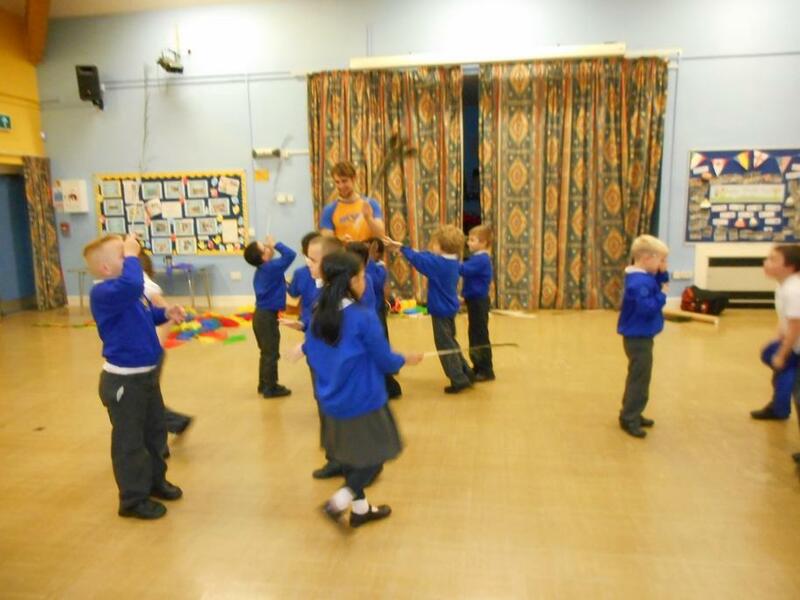 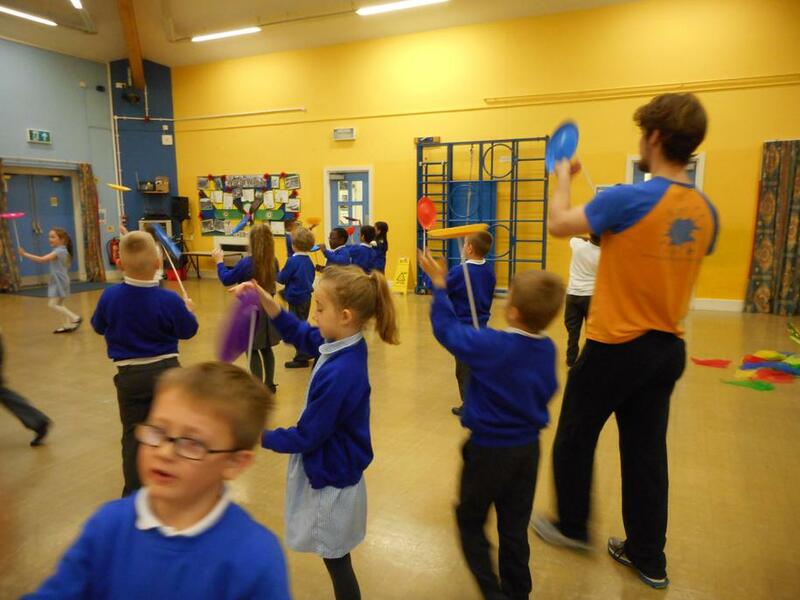 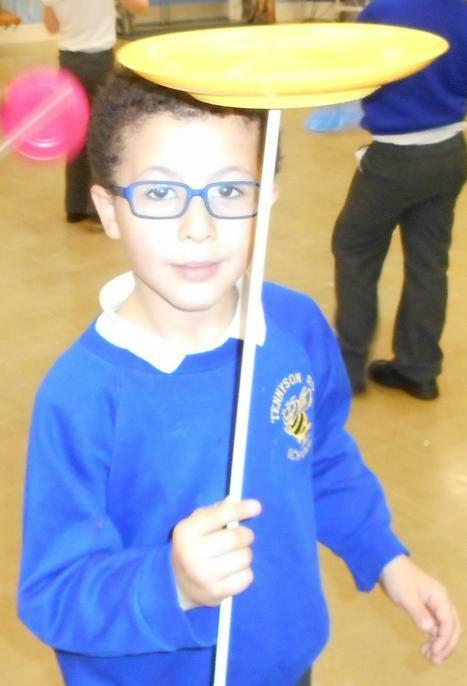 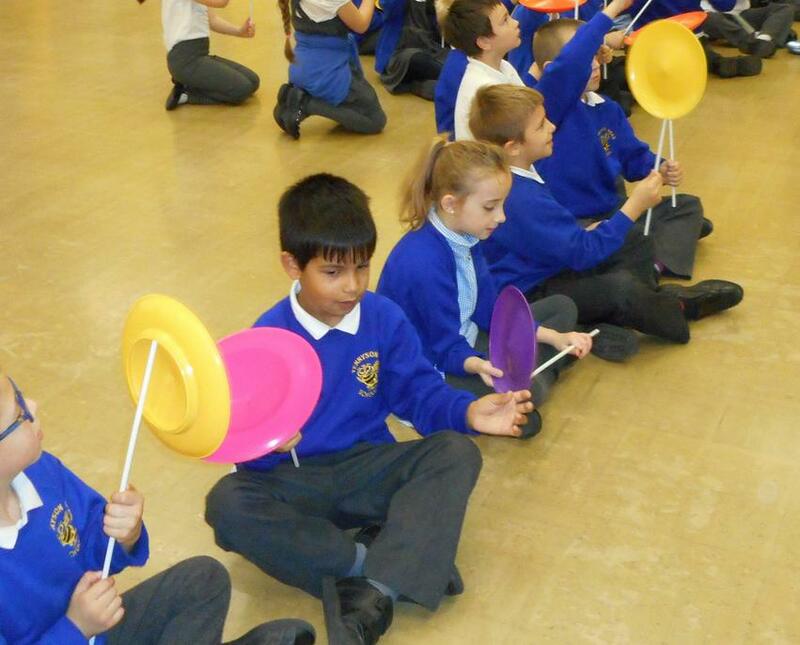 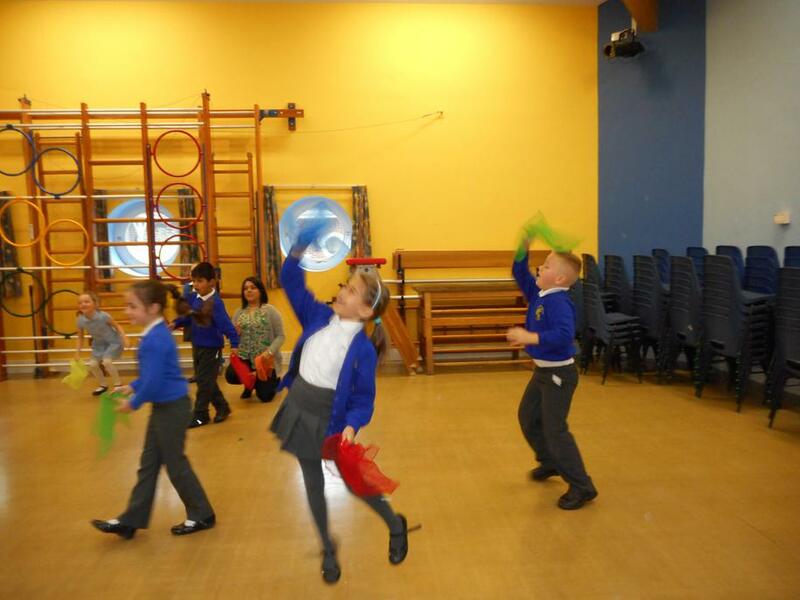 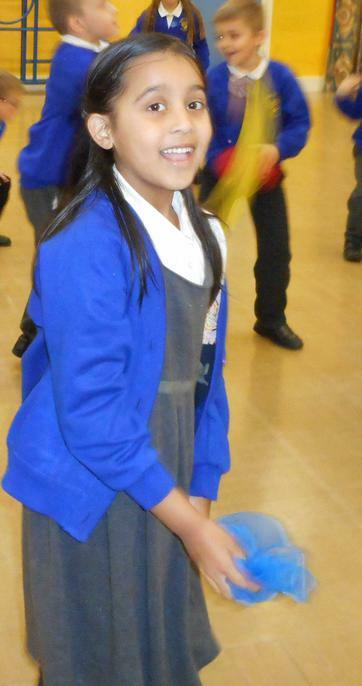 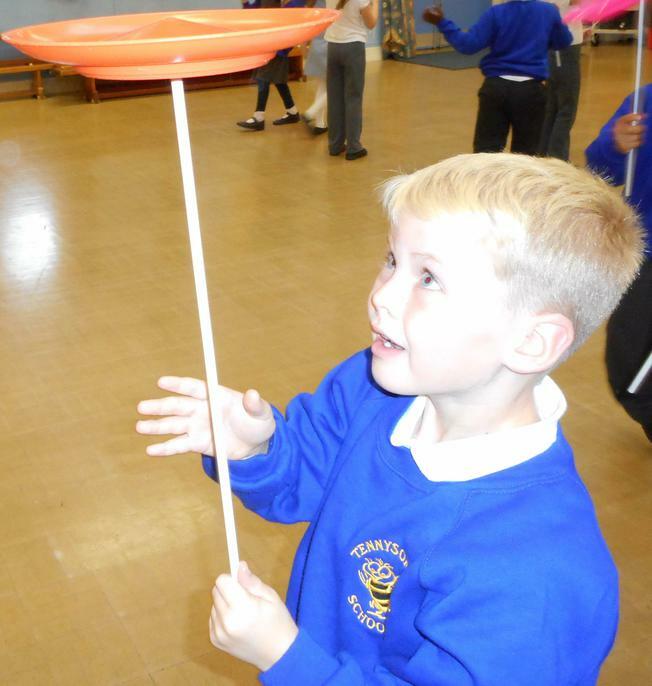 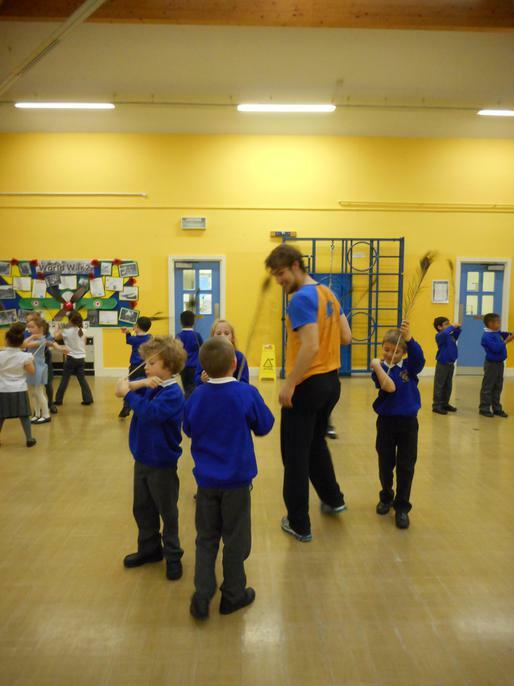 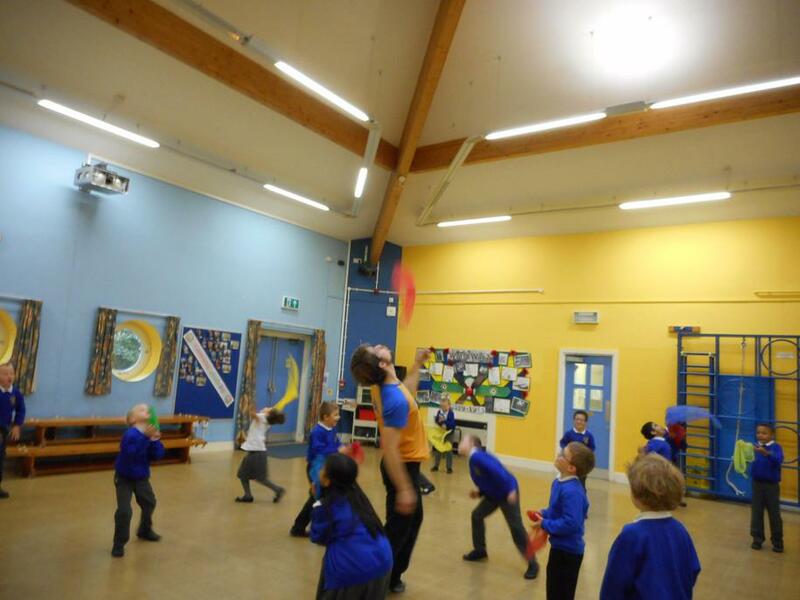 We had lots of fun at the circus workshop during being healthy week. 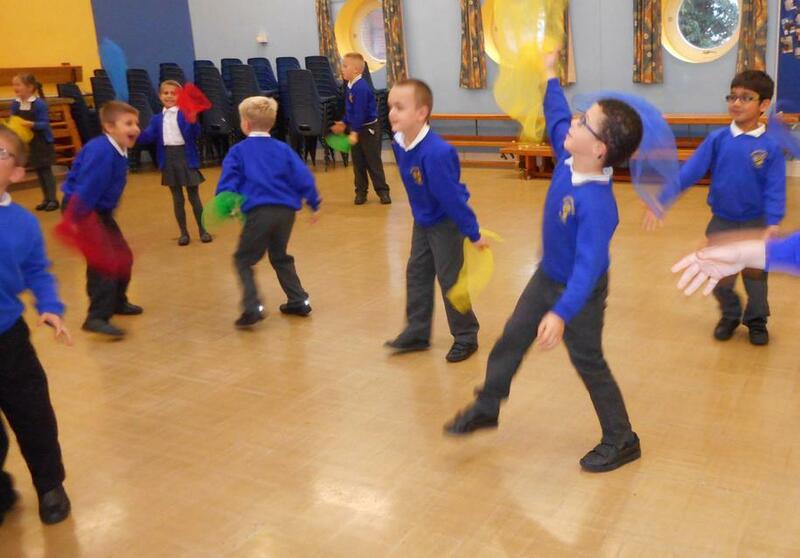 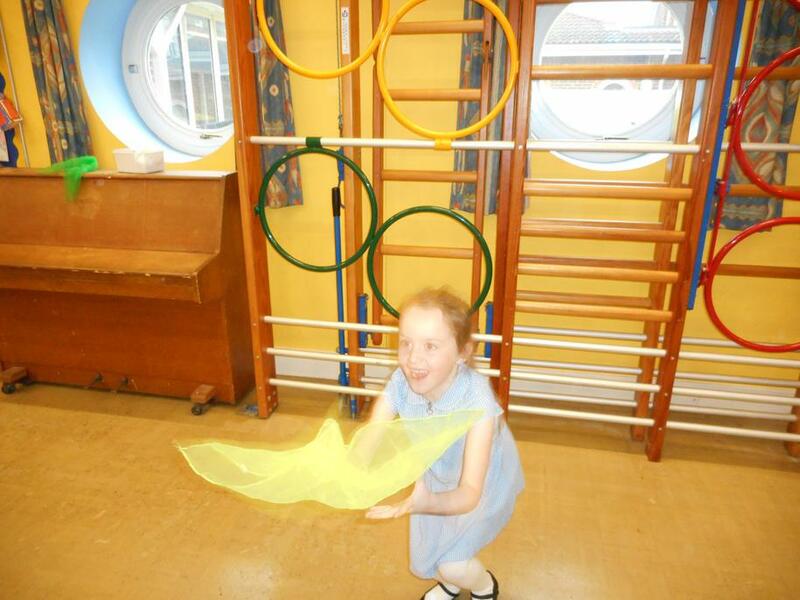 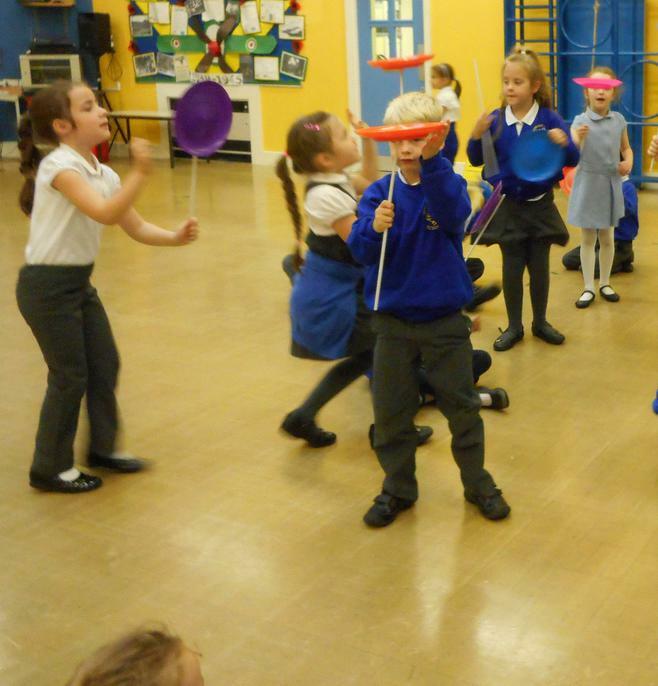 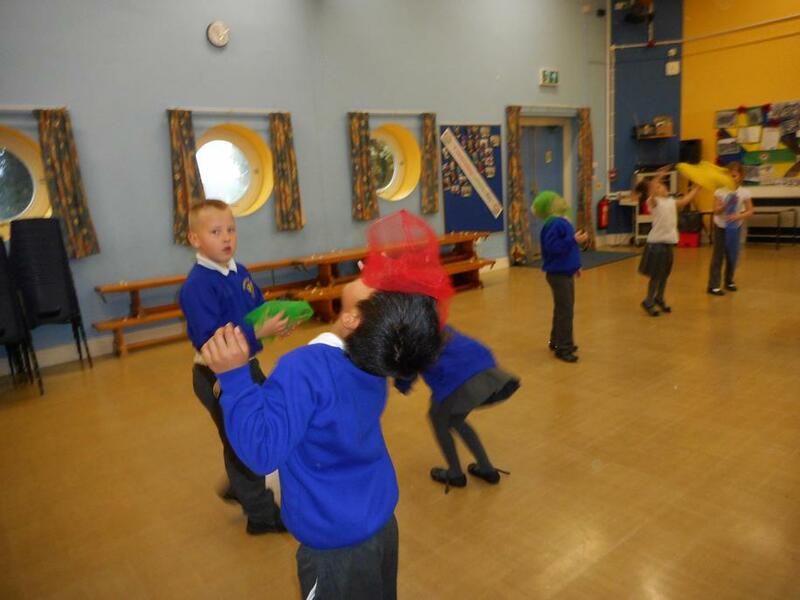 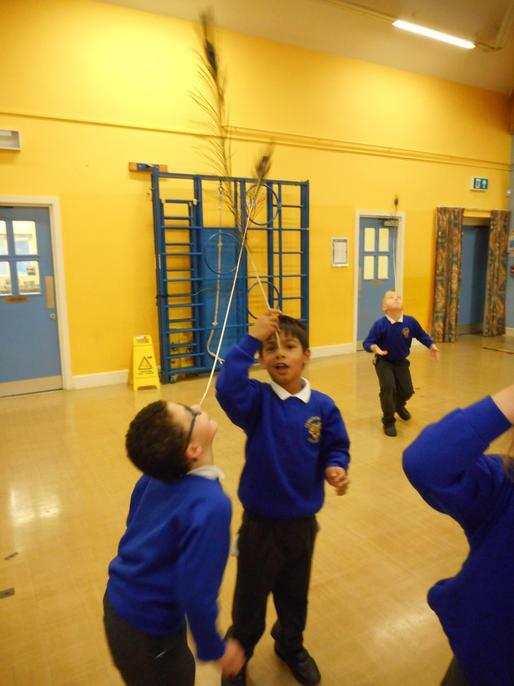 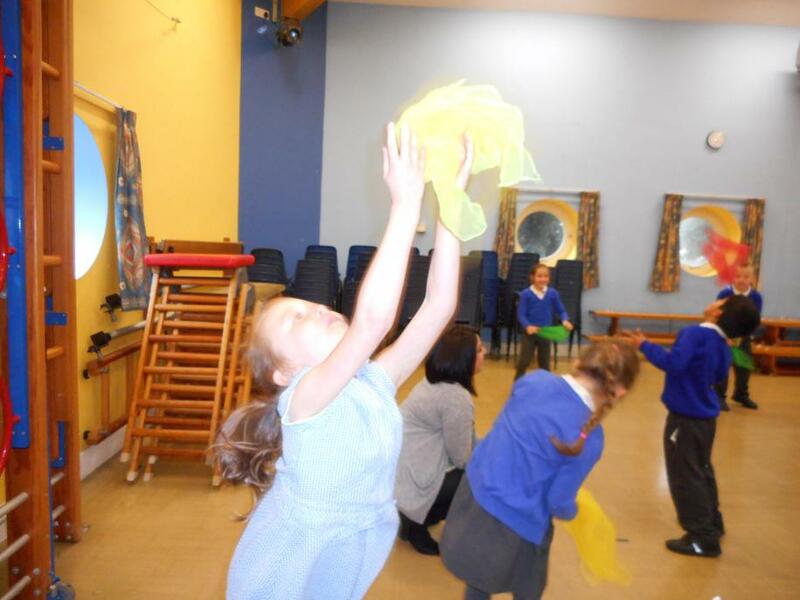 We practised juggling scarves, balancing feathers and spinning plates. 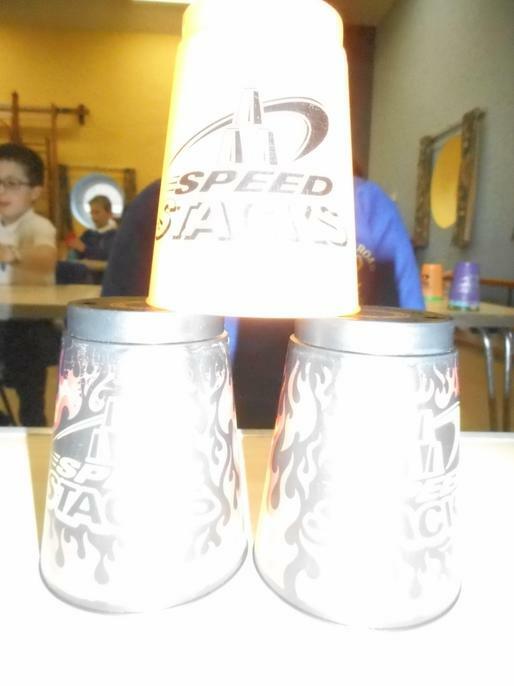 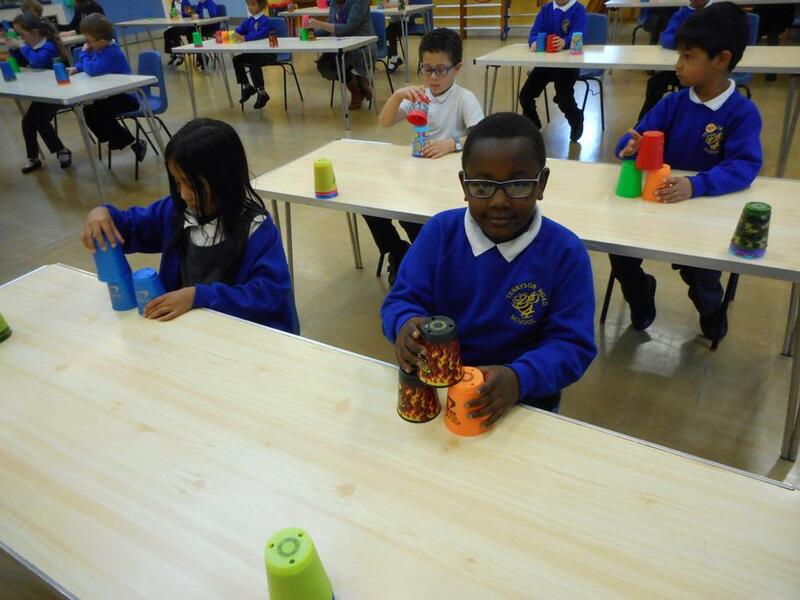 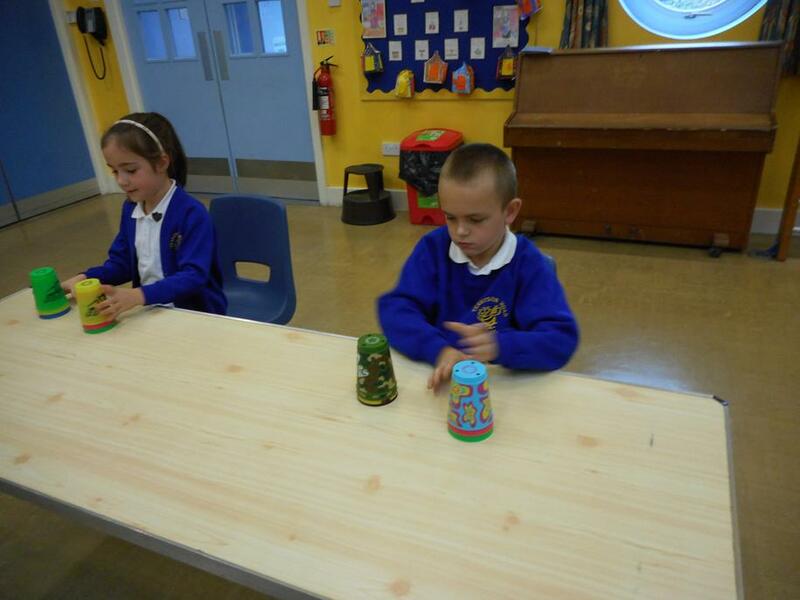 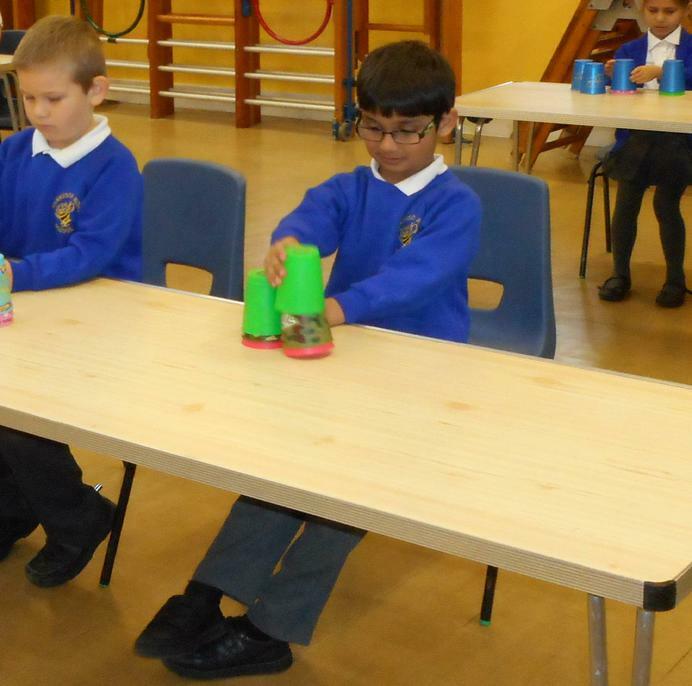 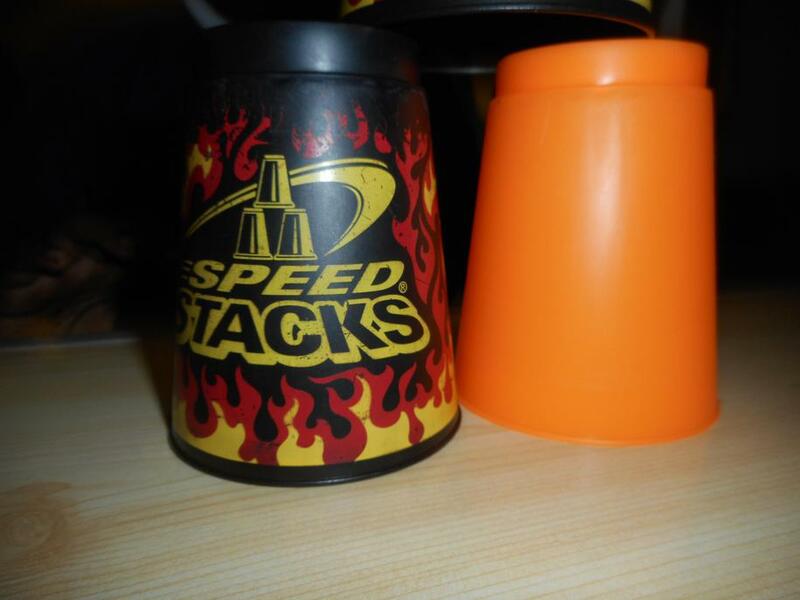 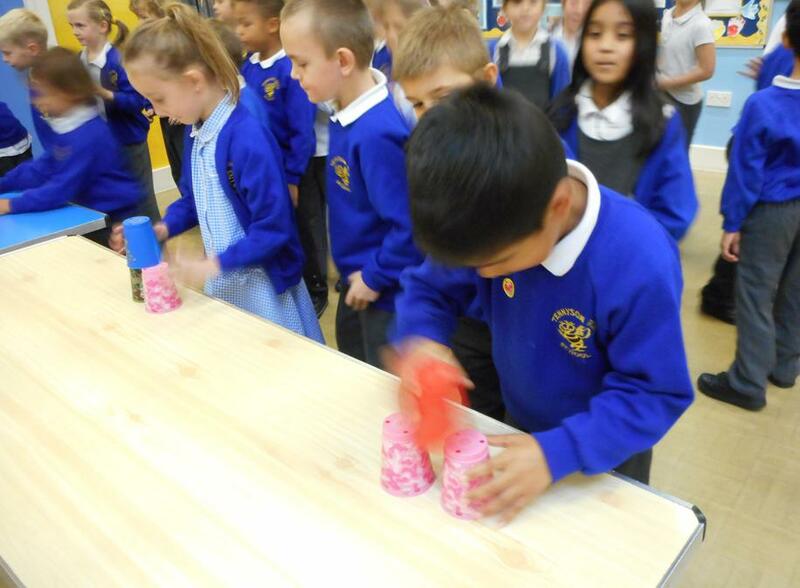 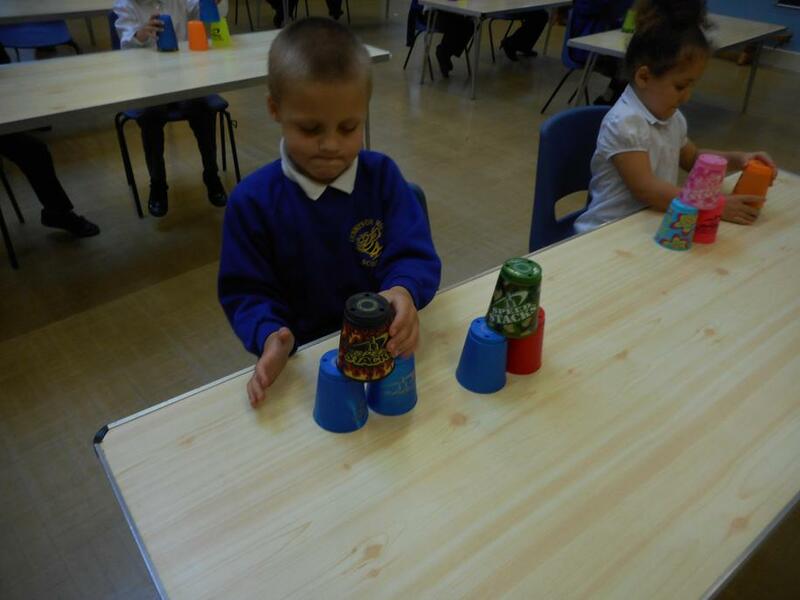 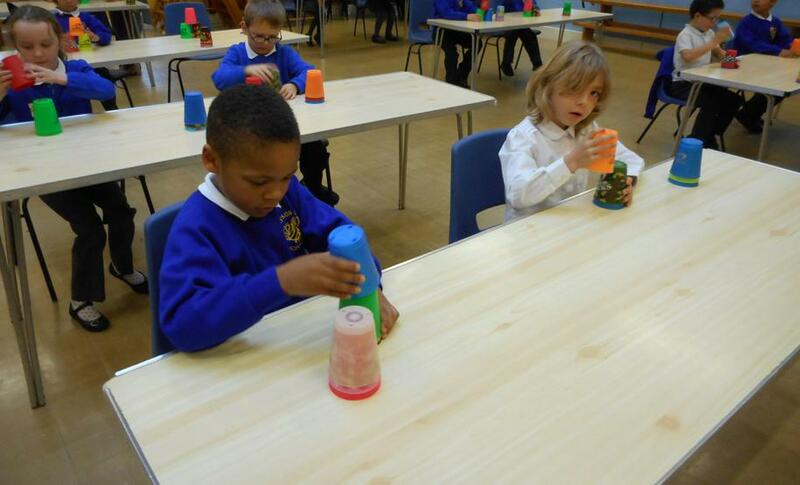 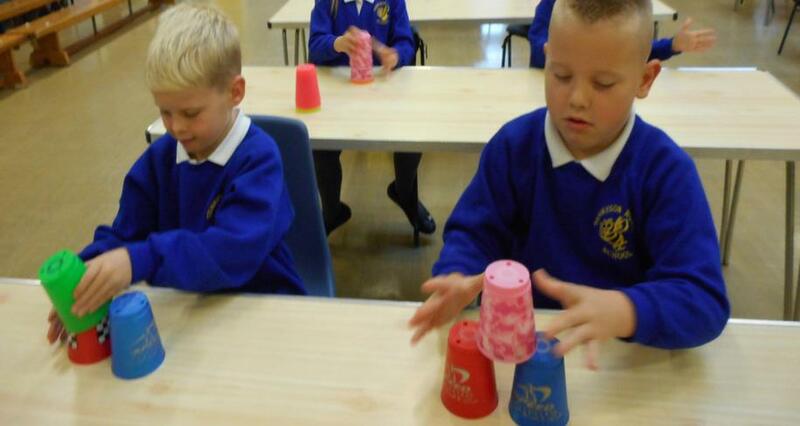 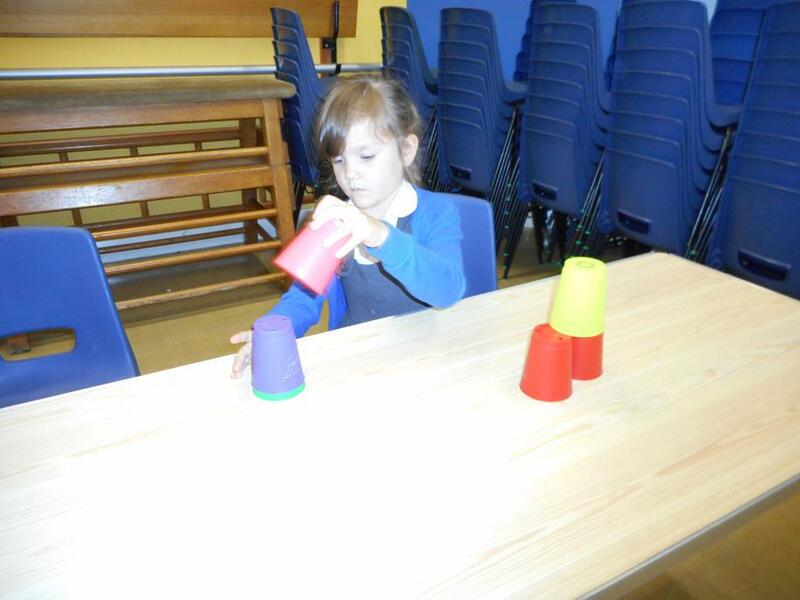 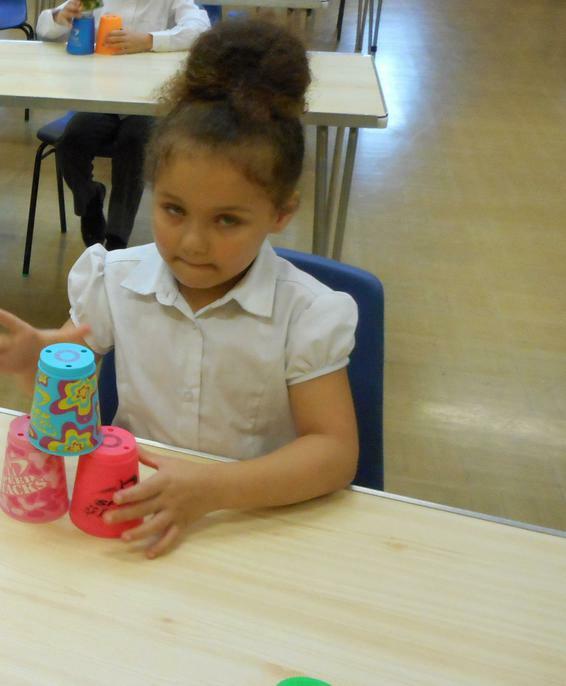 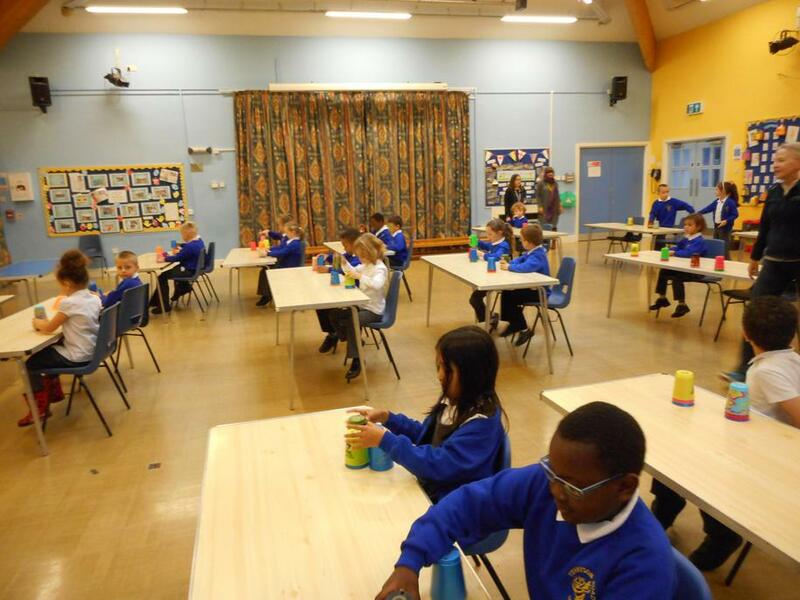 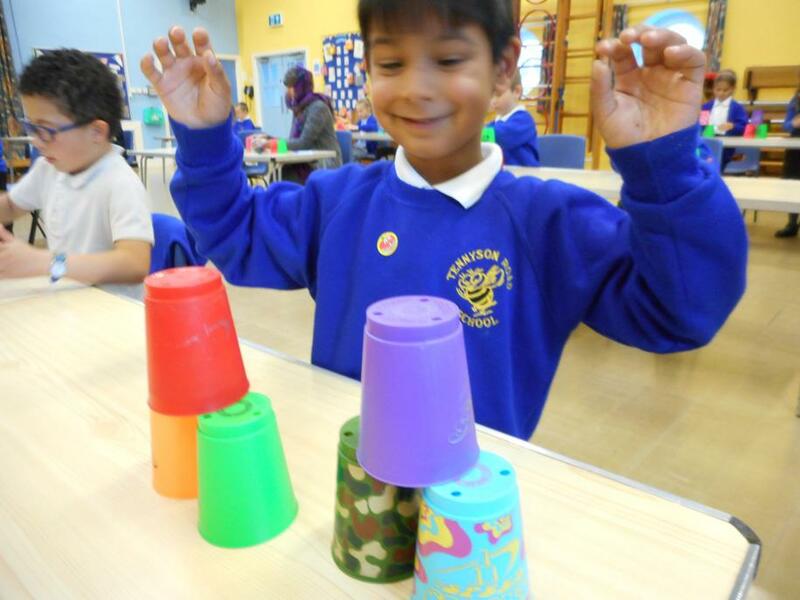 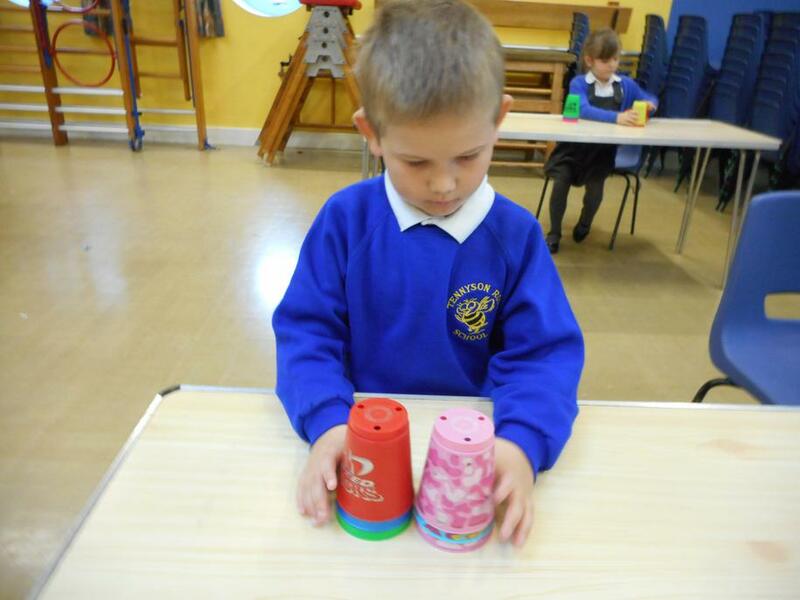 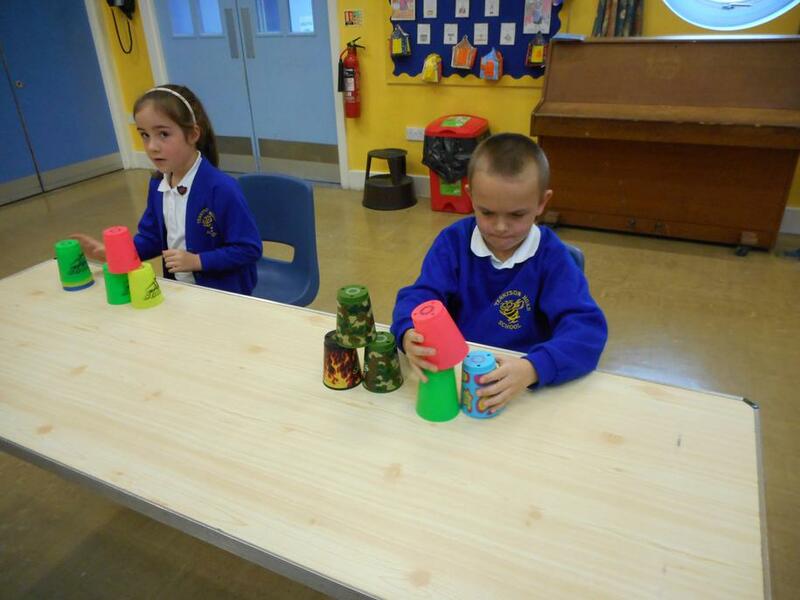 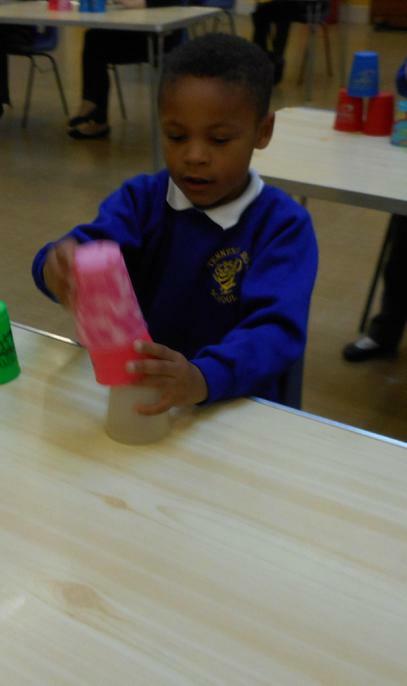 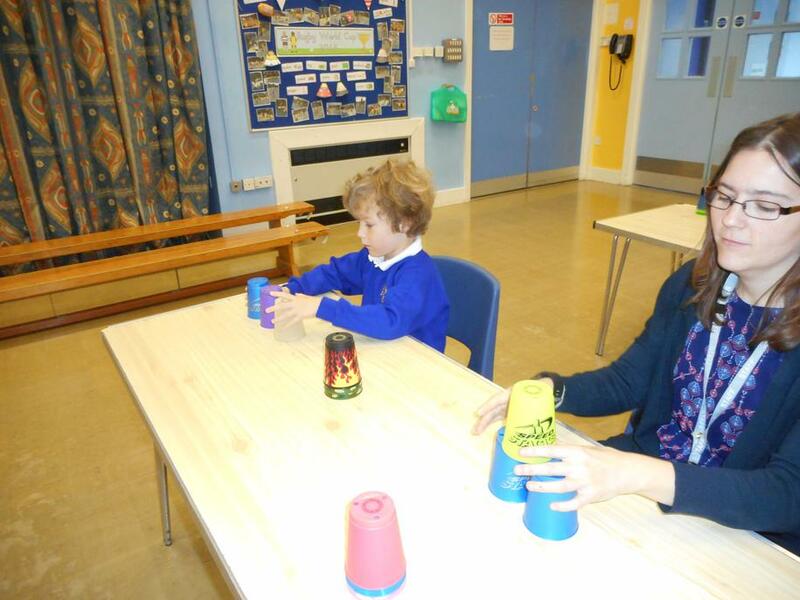 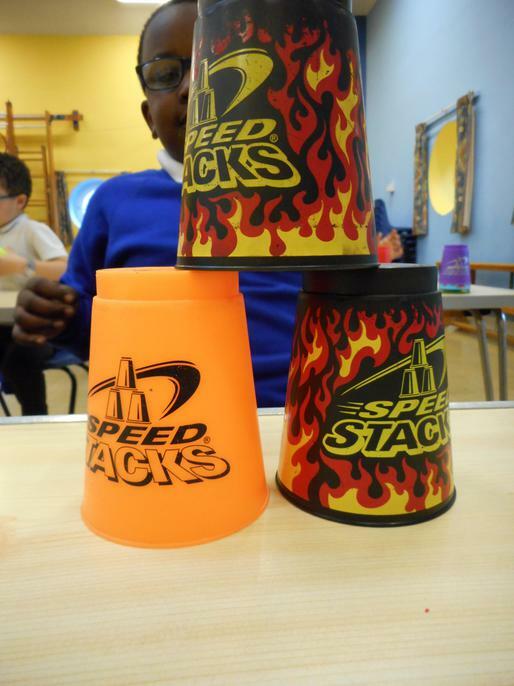 We had the chance to learn how to use speed stack cups...it was not easy! 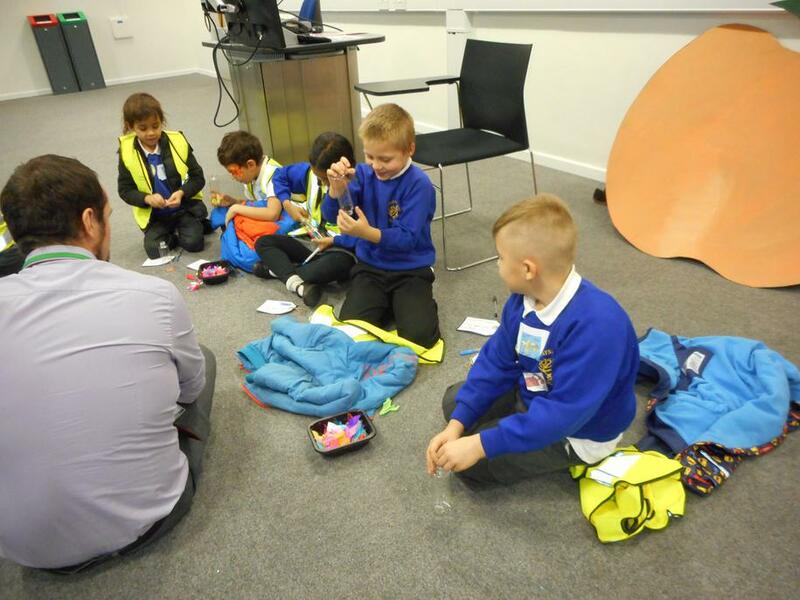 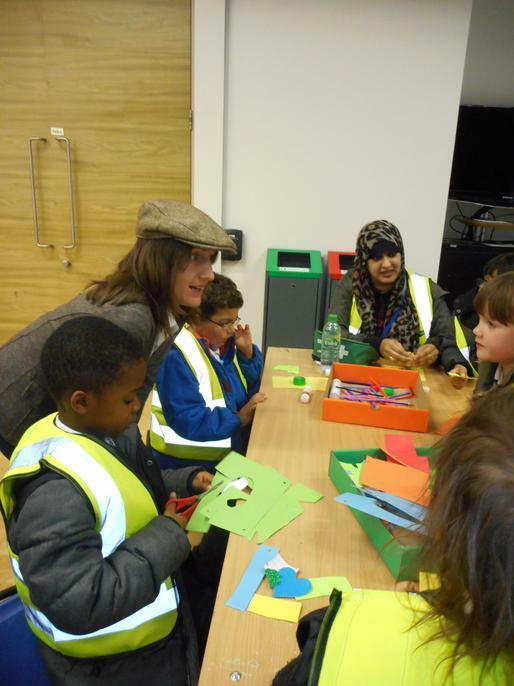 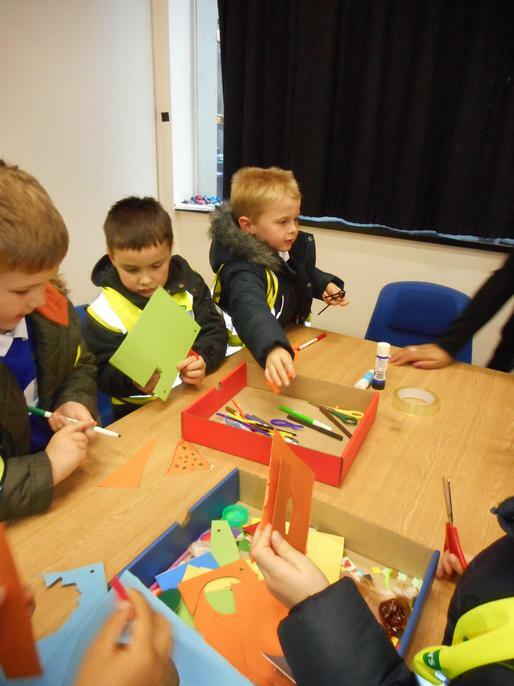 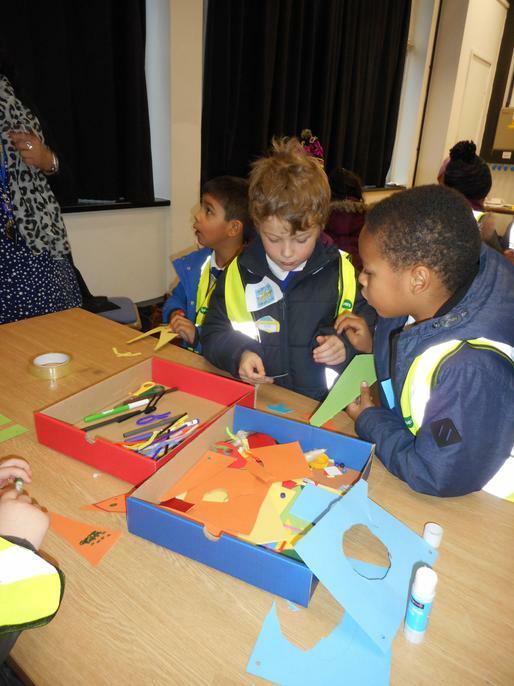 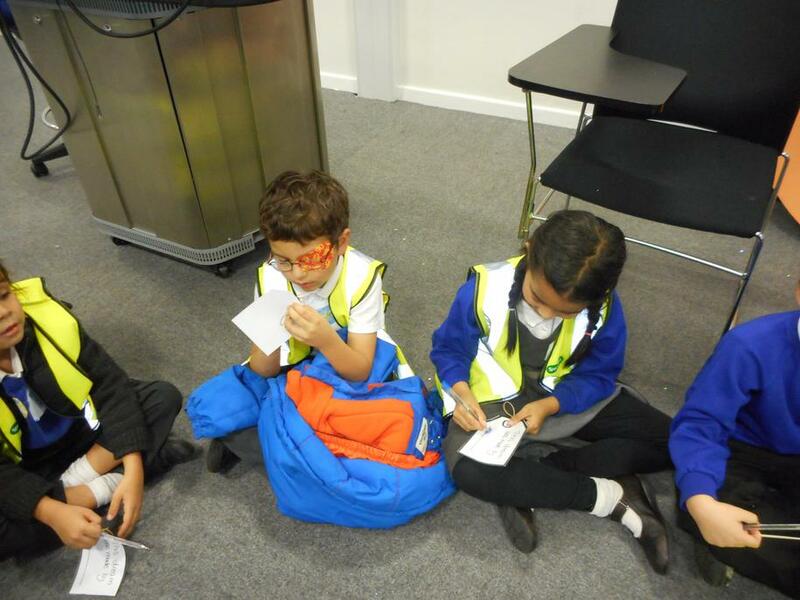 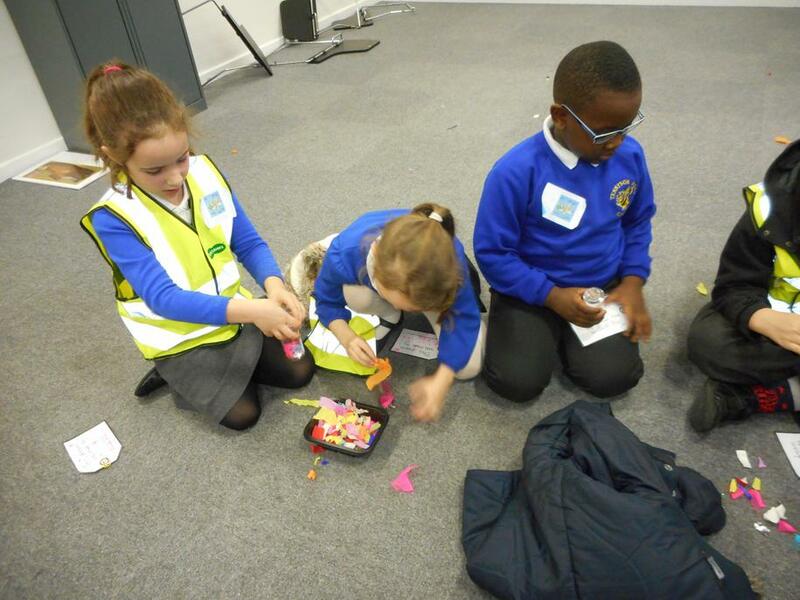 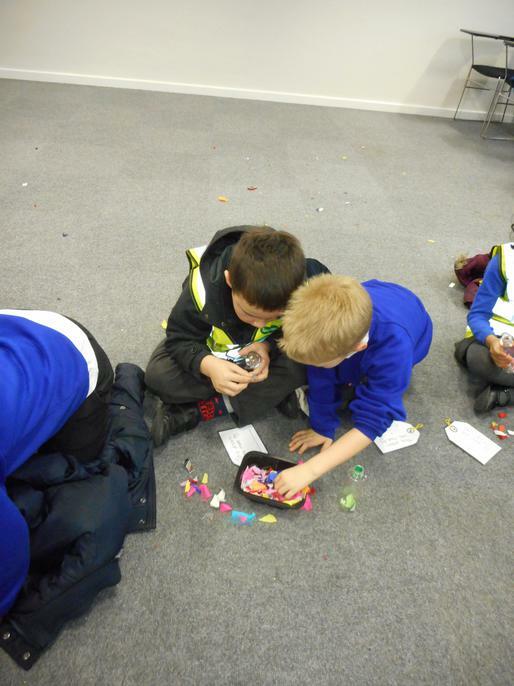 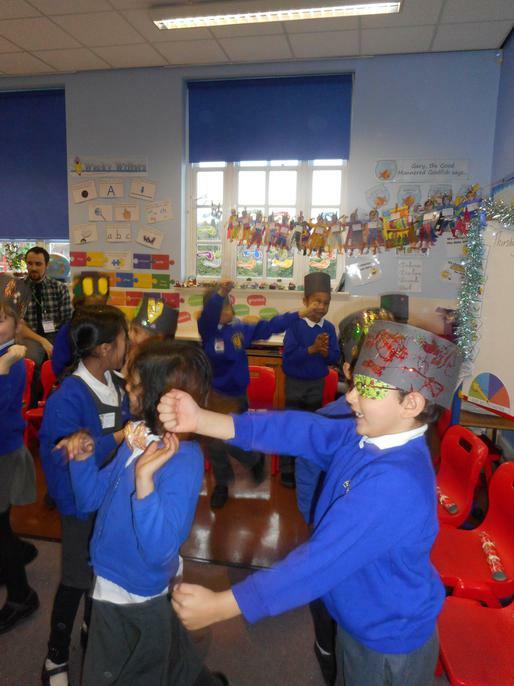 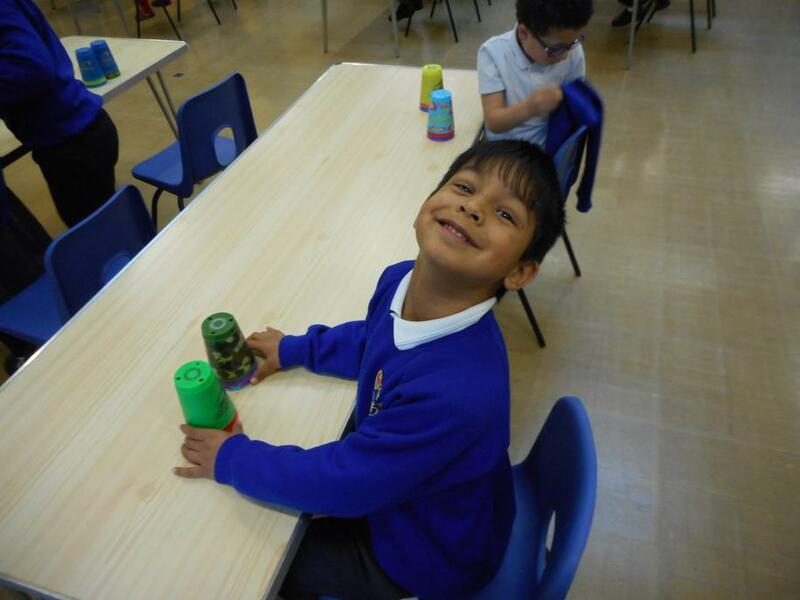 We went to the Luton University to take part in a Roald Dahl workshop. 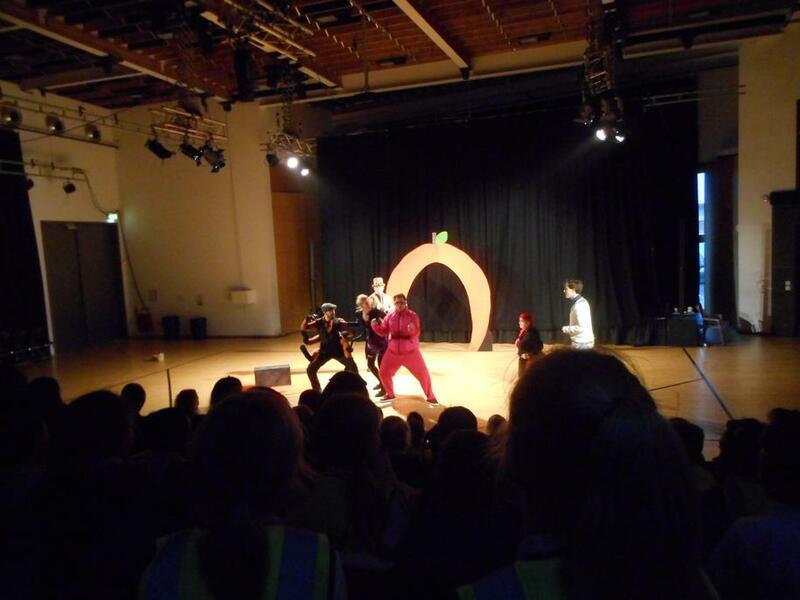 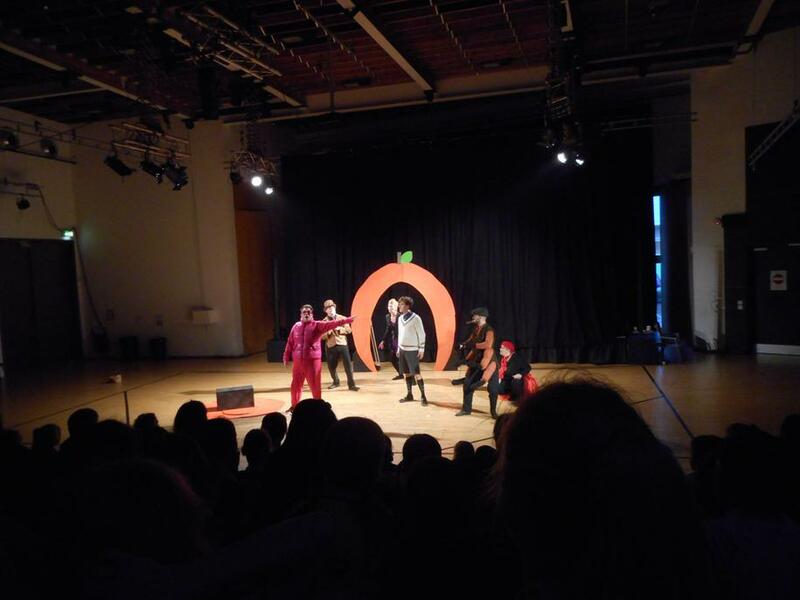 We got to see a performance of James and the Giant Peach! 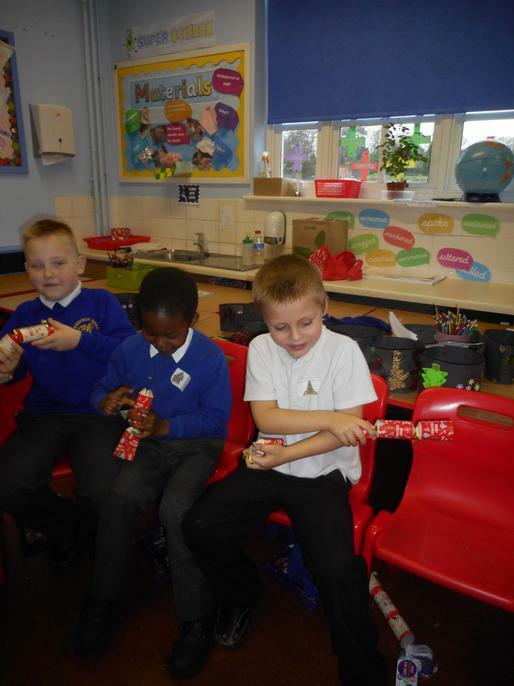 Christmas party time! 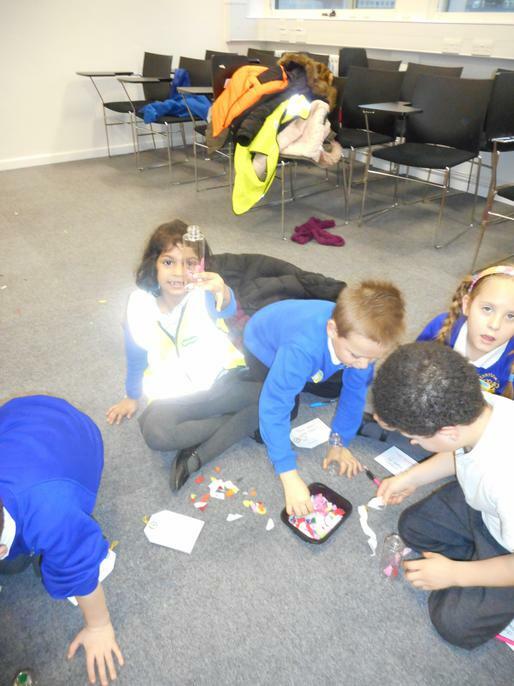 We even had a special visitor.